At first she brushes it off, but when Kim scratches the surface of her family history in Australia, questions arise that aren't easily answered. To find the truth, she must travel to Sammy's home of Manson, Kentucky, and into a dark past. As the mystery of Sammy's disappearance unravels and the town's secrets are revealed, this superb novel builds towards an electrifying climax. 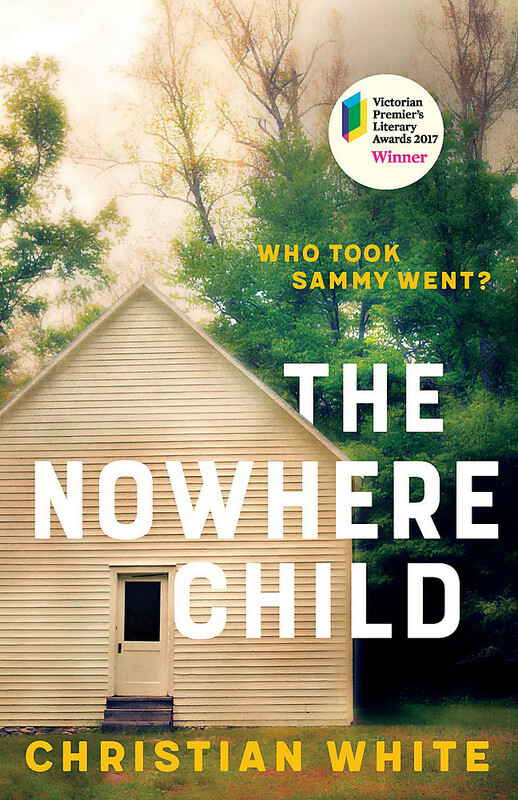 Inspired by Gillian Flynn's frenetic suspense and Stephen King's masterful world-building, THE NOWHERE CHILD is a combustible tale of trauma, cult, conspiracy and memory. It is the remarkable debut of Christian White, an exhilarating new Australian talent.